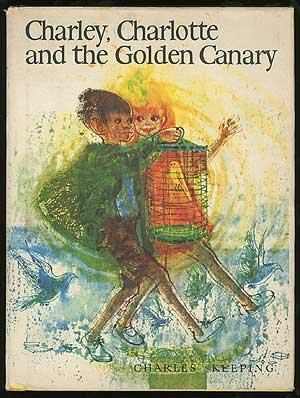 Established 1956, CILIP Carnegie and Kate Greenaway Medals is presented annually for the most distinguished work in the illustration of children's books published in the United Kingdom. 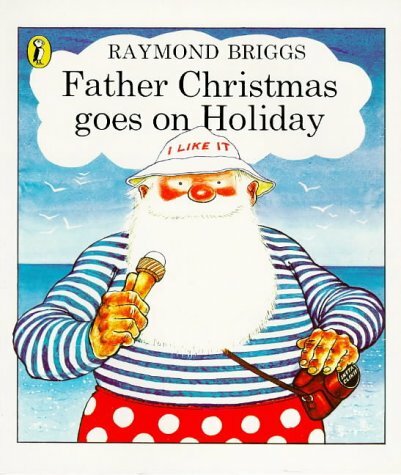 Tim arrives home after a long holiday only to find his parents have vanished. The courageous Tim is determined to search the whole wide world, if necessary, to find them. Many people offer to help, but sometimes their help is the last thing he needs! 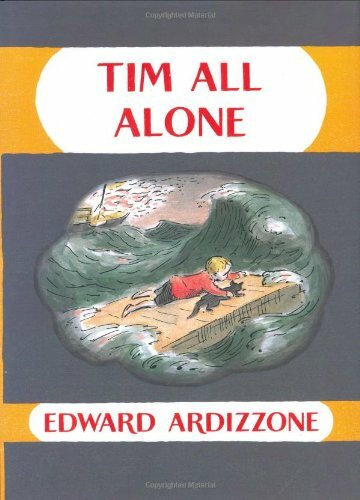 Tim's droll adventures are a never-ending source of delight, both fantastic yet utterly real, and are beautifully evoked in Edward Ardizzone's lyrical watercolor illustrations. Once upon a time there were two geese called Mr. and Mrs. Plumpster. Each spring they returned to the marshes of their ancestors, and Mrs. Plumpster layed her eggs. Soon six fine young Plumpsters hatched, but Borka was different—she had no feathers and could not fly. 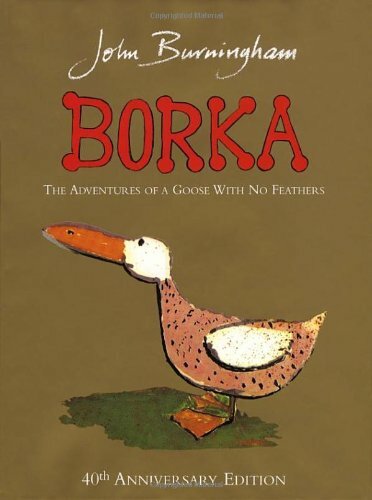 When winter came the other geese flew off in search of warmer climates, leaving Borka all alone. But her adventure was only just beginning. 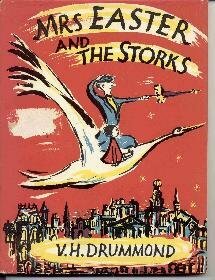 Book by Ambrus, Victor G.
The heartwarming story of two children and their little bird. Searching for a home, Clarence the cat arrives at the local post office at an opportune time. When Dave loses his favorite toy, Dogger, he is very sad. 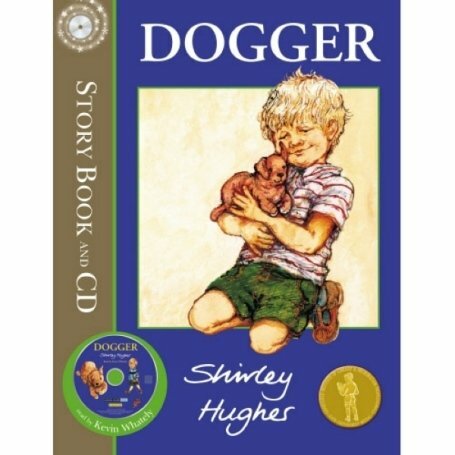 But when Dogger turns up for sale at the neighborhood fair, everything seems all rightuntil someone else buys him before Dave can get the money! 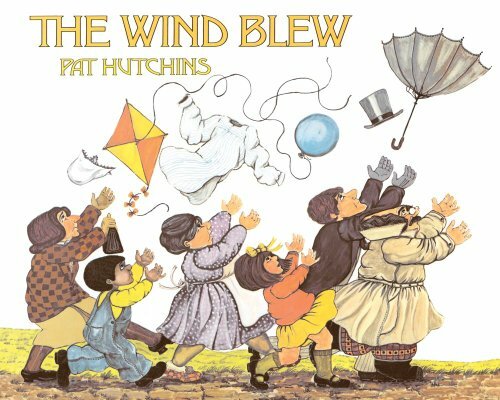 This timeless classic uses simple words and detailed pictures to show the distress the loss of a toy can cause a child. 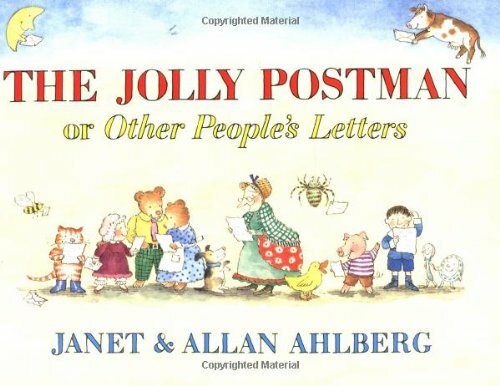 Filled with humor and Shirley Hughes's artful touch, this is a book for young readers to tackle by themselves, as well as a delight to read aloud. Revisit — if you dare! 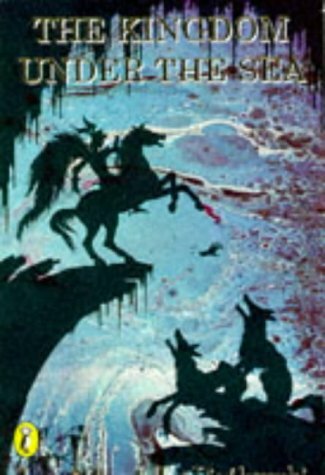 — one of the best-loved pop-up books of all time, now more gleefully ghoulish then ever with the addition of several spooky surprises. Come in, Doctor. Yes, it is a quaint old place-chilly, though. . . . 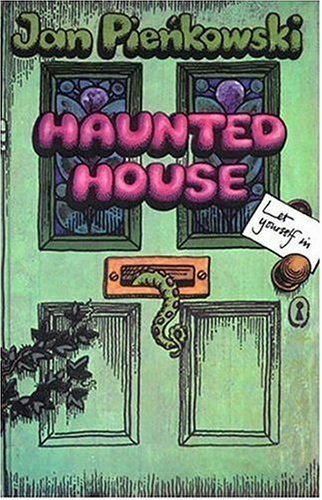 The owner of the Haunted House is unwell, and it's not surprising. There's a ghoul in the cupboard, an octopus in the sink, a crocodile in the bath, and in every room, a sinister black cat watching it all with roving eyes. Every page of this thrilling pop-up book is packed with spine-tingling surprises, culminating in a spectacular final spread complete with a creepy creaking saw. — Stunning new holographic foil cover! — Scary new surprises, announced on front cover with a removable sticker! Brand-new elements have been added to four spreads, including a ghost in the closet, a cockroach in the oven, and vampire teeth in the nightstand! — Great new price! This perfect Halloween and year-round treat is available for only $14.99. 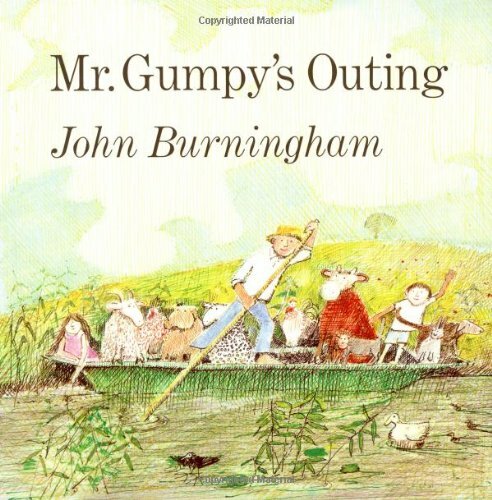 In this wittily rhyming picture book, Mr. Magnolia has a full and happy life except for one serious omission — a boot. 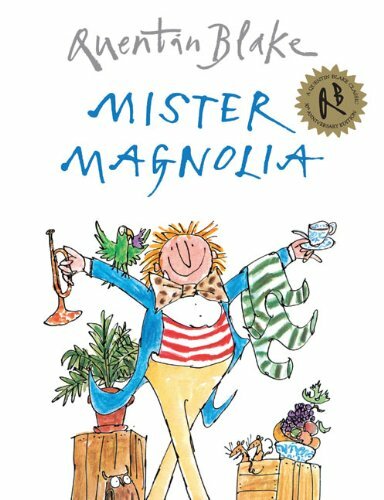 But one day, he receives a mysterious parcel, and at last Mr. Magnolia can splash in the puddles with everyone else! 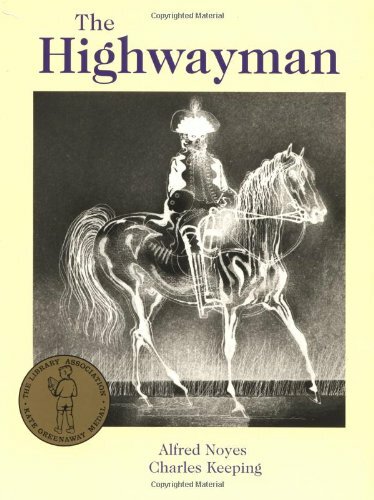 Alfred Noyes's famous poem still has the power to thrill us as we read the story of the highwayman and his doomed love for Bess, the landlord's black-eyed daughter. 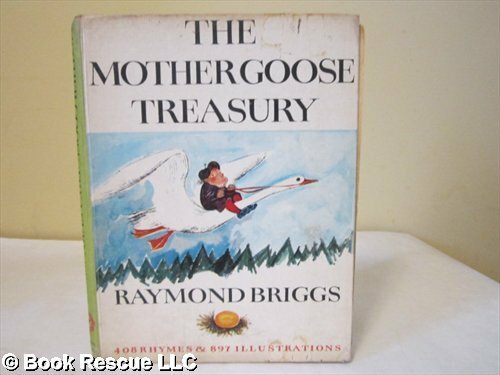 This classic story of sacrifice in the name of true love has been a favorite with generations of young readers. 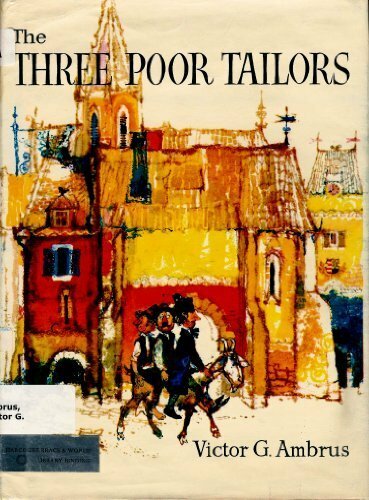 The powerful, evocative language of Alfred Noyes's verses echoes through the centuries, complemented by Charles Keeping's dazzling illustrations which won this book the Kate Greenaway Medal in 1982. 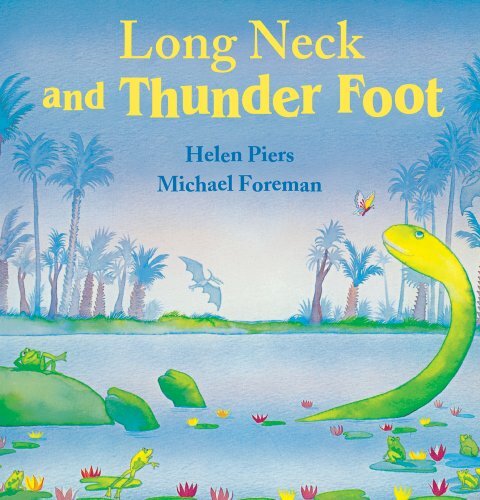 Long Neck the dinosaur lives alone in the forest. Apart from the birds and other small animals, Long Neck seems to have the whole world to himself. But then his peace is shattered by the arrival of a huge new dinosaur called Thunder Foot. Can they overcome their fear and suspicion of each other and become friends? 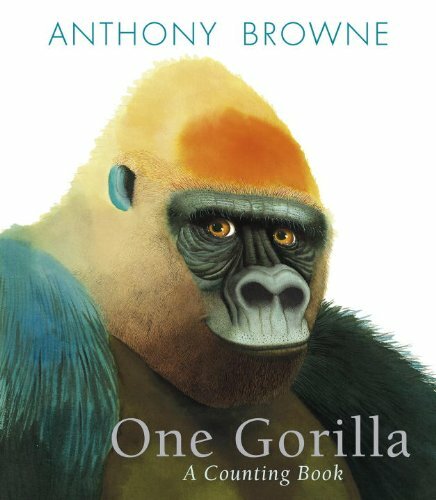 Primo primate artist Anthony Browne is at the top of his form with a simple — and simply fascinating — array of creatures for kids to count. What better attention-getter for small children than primates in all their variety? 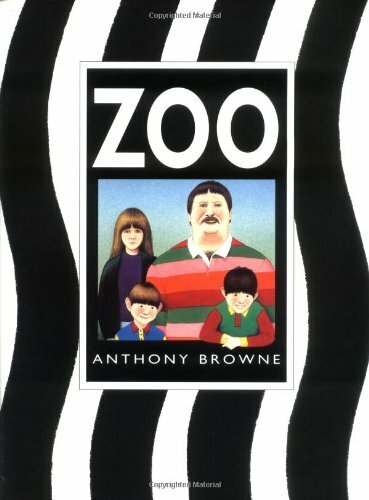 And who better to render them than Anthony Browne? 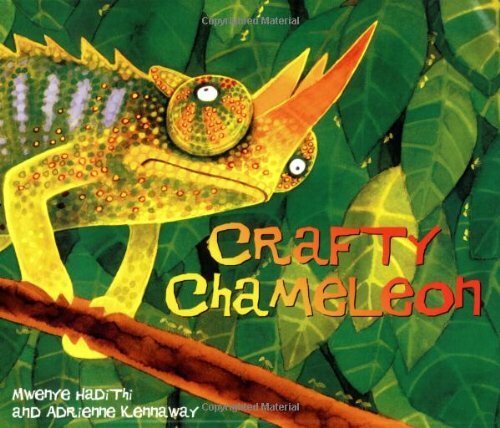 In this elegant counting book, the author-illustrator outdoes himself with a vivid presentation of primates from gorillas to gibbons, macaques to mandrills, ring-tailed lemurs to spider monkeys. 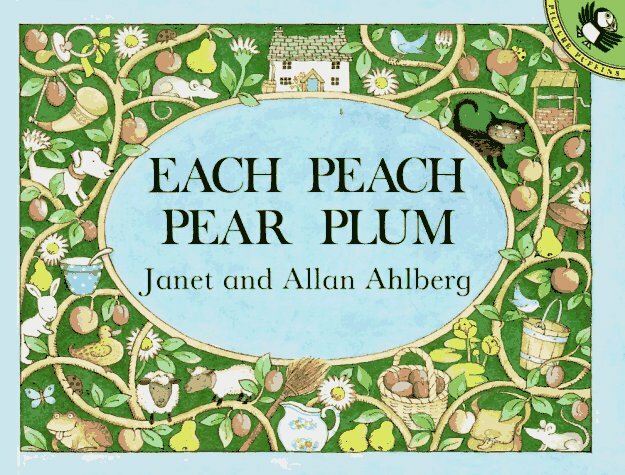 With his striking palette, exquisite attention to detail, and quirky flair for facial expressions, Anthony Browne slyly extends the basic number concept into a look at similarities and differences — portraying an extended family we can count ourselves part of. 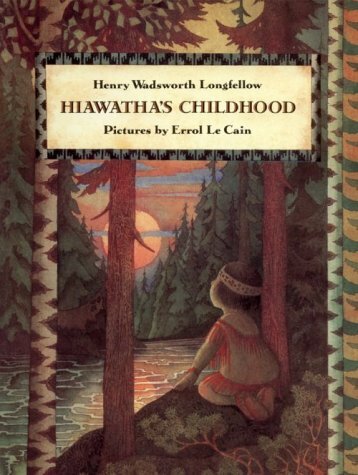 The classic Longfellow poem, made fresh and vivid for today's young readers with beautiful full-color illustrations from acclaimed artist Errol LeCain. 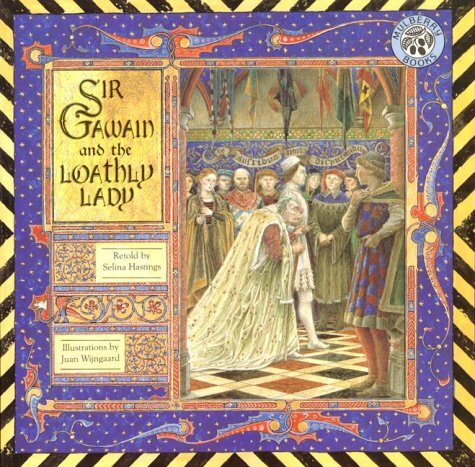 A lavishly illustrated retelling of the legend in which Sir Gawain agrees to marry the Loathly Lady (really a princess under a curse), so that King Arthur's honor is preserved. 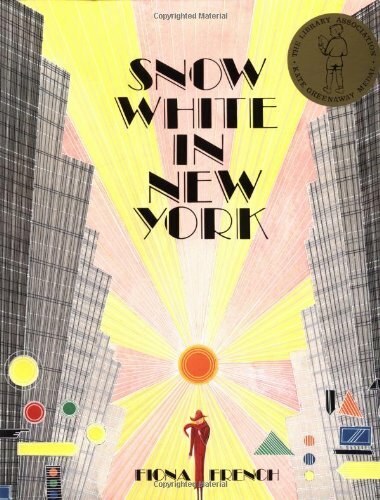 Pulsating with the rhythm and vibrancy of the Jazz Age, this dazzling picture book is set in New York City in the 1920s. The story may be familiar, but the cast of characters will surprise you. Snow White is a beautiful jazz baby, protected by seven hot jazzmen. Instead of a wicked stepmother, her arch-enemy is the Queen of the Underworld. And her Prince Charming is a crack reporter from the New York Mirror. The breezy and clever text complements the style and color of the art deco illustrations, making this a picture book of astonishing originality. 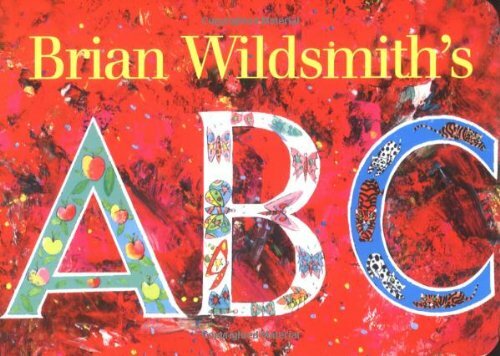 This winner of The Kate Greenaway Medal is at last available in paperback. 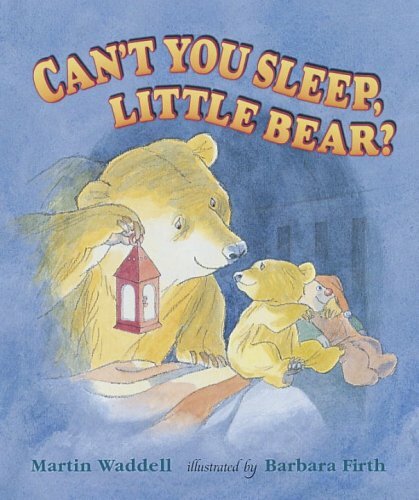 Now available in a convenient, affordable, adorably miniature book-in-a-greeting card format, these complete, full-color bear stories each come with a space for a personal message from the sender and an envelope for gift-giving. Full color. 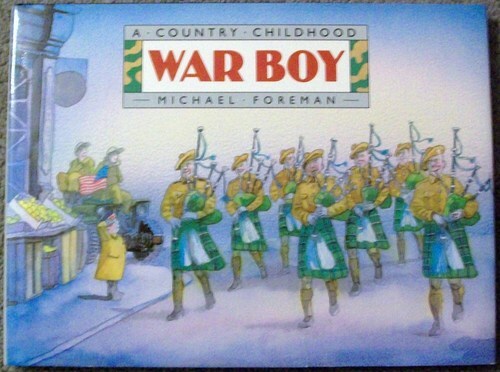 One of the most unusual and affecting war memories ever published: World War II as seen through the eyes of a little boy. Full-color illustrations. A story of singing whales responding to a child's desire to see them. Full color.